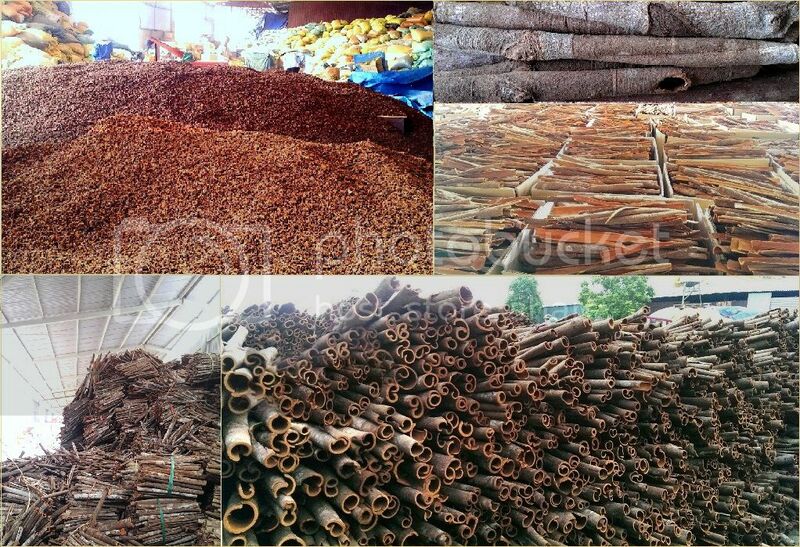 Northern Vietnam is a land of high quality spices which mostly are Vietnamese cinnamon cassia and star aniseed. Taking the advantages of natural sources, since 2000’s, we have been in the line of spice business. Orient Vietnam Ltd is well known as a manufacturer and exporter of safe and clean spices in Vietnam. We can supply both conventional as well as organic Vietnamese spices. We follow international guidelines for safe, good quality products. In 2007, we also accquired U.S FDA code for spice products. Our spices are exported globally to Korea, U.S.A, India, Middle East, Japan and highly appreciated there. Under our strict supervision, our exported spices are 100% approved quality correspondence to offer samples. High quality spices, competitive prices, professional services are provided our esteemed customers that create great opportunities for them to extend their market share and net profits. Many of our buyers now are amongst leading companies in spice business in their market. So don’t hesitate to contact us right now to get the chance of developing your business. With our collecting network in the ares which Star aniseed mostly grows, we can sellect best quality Vietnam Star Aniseed and supply to international customers. Due to its quality, aroma, high oil - content, our Star Aniseed are highly appreciated by importers in many countries.